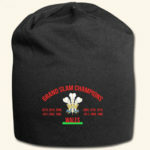 Congratulations to the Welsh rugby team for yet another Grand Slam, Triple Crown and Championship. 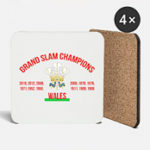 To celebrate this great achievement we’ve decided to create a few products for you to show your appreciation. We have t-shirts, (men / women), baby grows, beer coasters, kids tees and beanies. 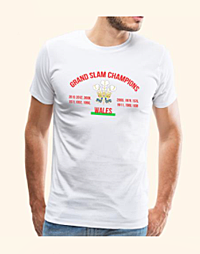 Plenty more designs from the Wales T-Shirt Shop – click here. Previous story What Is A DMP? What Are Its Benefits?